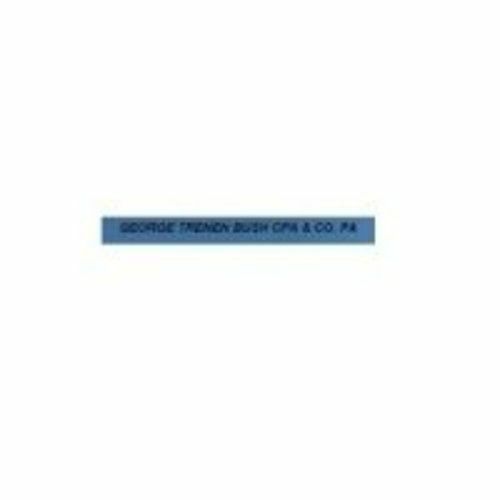 George Trenen Bush CPA & CO. PA was founded by George Trenen Bush in 1996. George Trenen Bush, a Winter Haven CPA, has been in public accounting twenty-eight years and in that time he has helped thousands of clients with all aspects of the accounting industry from tax preparation to financial statement preparation and financial planning. 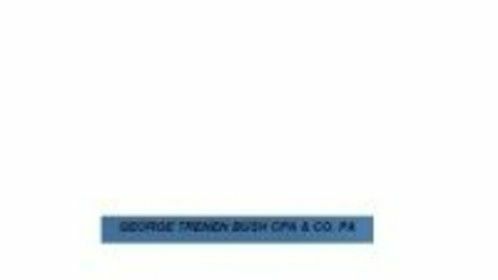 George Trenen Bush has also represented clients in front of the Internal Revenue Service during audit as well as in the collection branch. His firm has gained the reputation as a cutting edge full service firm where client service is always at the forefront of every visit.